DECEMBER 2018, 52 SOLD. 12 month average is 50 per month. There was NO December bounce in deliveries. DECEMBER 2018, only 51 Aircraft in this segment Added to the Market. 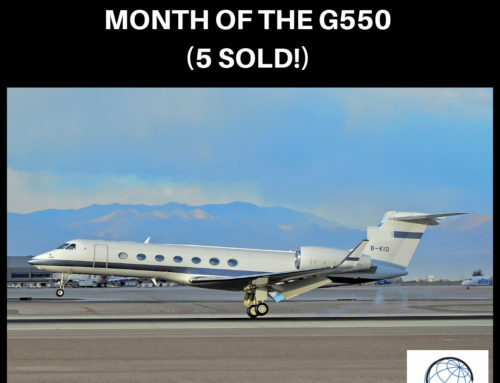 Last month 84 – a lot of airplanes are being added to the market!! 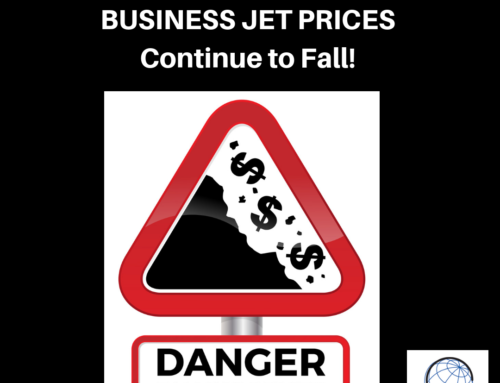 The market is not normal for the 4th Quarter aircraft sales/delivery season. Will be very interesting to watch the December results – which we will report in early January 2019. Inventory level DECREASED from 669 to 642. The 6 month analysis is trending toward increasing inventory. 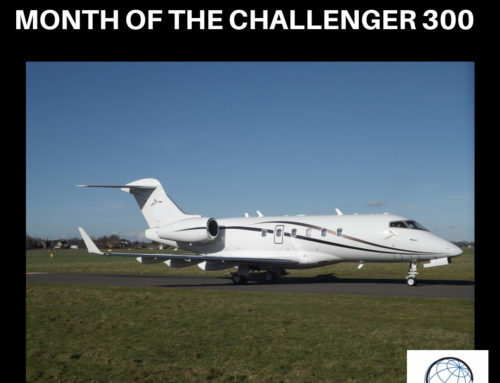 Challenger 300, Hawker 900XP, Falcon 2000EX and Gulfstream G200 with only 3 sold, each. 25 Aircraft were removed, with the Hawker 800XP accounting for 6 of those removed. 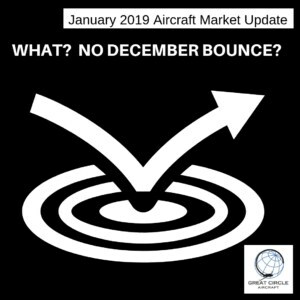 Applicable Market Performance Charts will be posted no later than January 11, 2019 at: www.greatcircleaircraft.com. 2018 vs 2017 vs 2016 remains on track for market improving conditions. The past 6 months reverses this trend. December was a pivotal month. Quarterly results will be sent on Friday, January 4th. 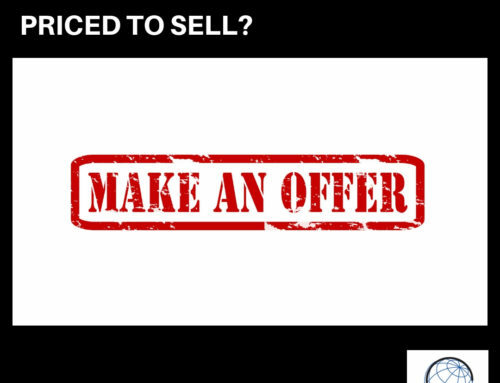 For additional insight regarding the aircraft market or if you are interested in receiving specific aircraft data, contact me.